For orphan foals, foals receiving insufficient mares milk, and foals at weaning. 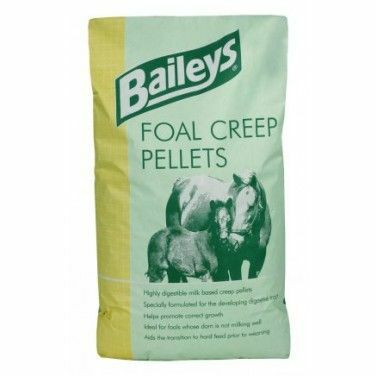 Milk replacer feed for foals - the next best thing to the mare's milk. Equine Health Hormonise is based on liquid Chaste Berry, and may naturally help where mares are irritable and unpredictable. Maybe useful for mares who are prone to 'phantom' seasons and pregnancies. Baileys Foal Assist is a vitamin & trace element supplement designed for suckling foals that need more nutrients than what the Dam’s milk is providing. Chaste Tree Berries is traditionally used for moody mares when in season, but it can be given to stroppy geldings. Naughty Gelding is a blend of soothing herbs to nutritionally support geldings which are vulnerable to related behavioural problems. Dodson & Horrell Performance Vitamins & Minerals are an ideal dietary addition for horses and ponies at rest or in light to medium work. 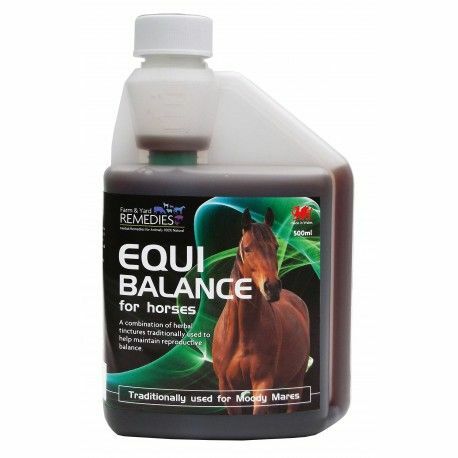 A liquid herbal supplement containing Chaste Berry (Vitex Agnus Castus) to naturally maintain a healthy hormone balance in mares and stallions. Global Herbs Frisky Mare is traditionally used to help maintain balance & comfort in the reproductive system of mares during the breeding season or at any time of year. It is particularly useful when owners worry about oestrus. NAF Oestress 5 Star helps the mare to balance her oestrus cycle naturally by targeting the root causes of her discomfort which lead to her moods. For ultimate muscle power, strength and stamina, this leading edge nutritional formula will support the natural, healthy development of muscle. 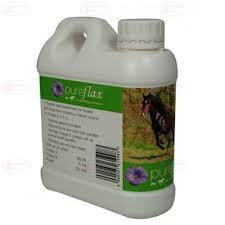 ​To care for the specific requirements of the growing foal, young horse & broodmare. Supports muscle function in the performance horse. Particularly useful in those geographical areas where the soil is likely to be Selenium deficient. Oestress Liquid is a fast acting liquid tincture which compliments the mare’s natural cycle containing extracts of herbal ingredients that have been used to support balance. A traditional combination of botanical extracts that help to support and strengthen the female reproductive system and help facilitate an easier birth. 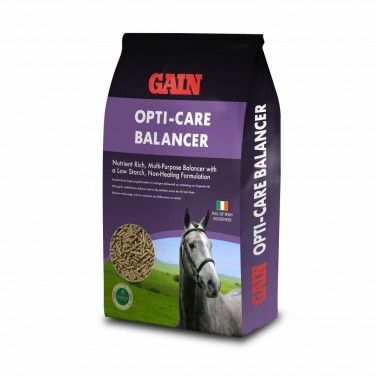 This easy to use formula provides high levels of vitamins and trace elements to give your horse an instant boost in strength and resistance, to allow them to perform at their maximum. 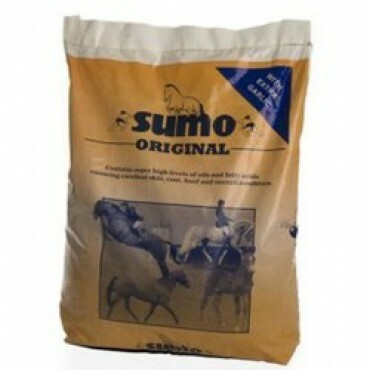 This high performance product is now available in easy to feed pellets. Contains 300mg of iron per half ounce and includes B-complex vitamins for immune system support. 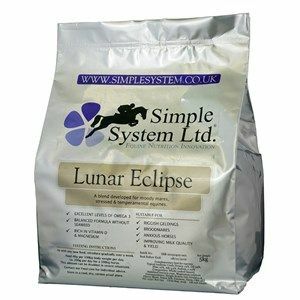 Simple System Lunar Eclipse is a high specification blend developed for brood mares, stressed and other temperamental equines. 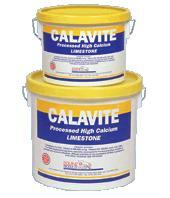 Range of products from simple minerals to ensure correct youngstock growth to mares milk replacers.